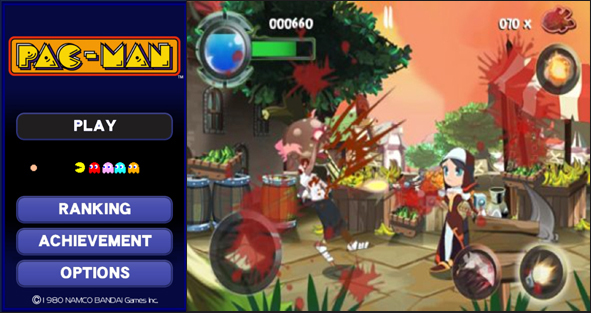 PPCGeeks.com – PPCGeeks Video Review: Pac-Man & Twin Blades for WP7. Hey guys. Tony here bringing you another video review for WP7. This time we take a quick glance at the Twin Blades side scroller and the classic game of Pac-Man. If you have an app or game you would like me to review for WP7 or Android, email me at anthony.pollard@staff.ppcgeeks.com. Courtney1985 here, just saying be sure to hop into our forums and discuss this game. It looks very addicting and I must say, I can’t wait to try it out! What about you?